These longlasting lightweight bags are ideal for organising and protecting your stuff in your travel bag, suitcase, backpack or sportsbag. They keep your ‘dirty’ shoes nicely separated from everything else and are ideally suited to be taken with you on your travels. Ofcourse they can also be used to store other items such as socks, sports wear, damp towels and accessories. 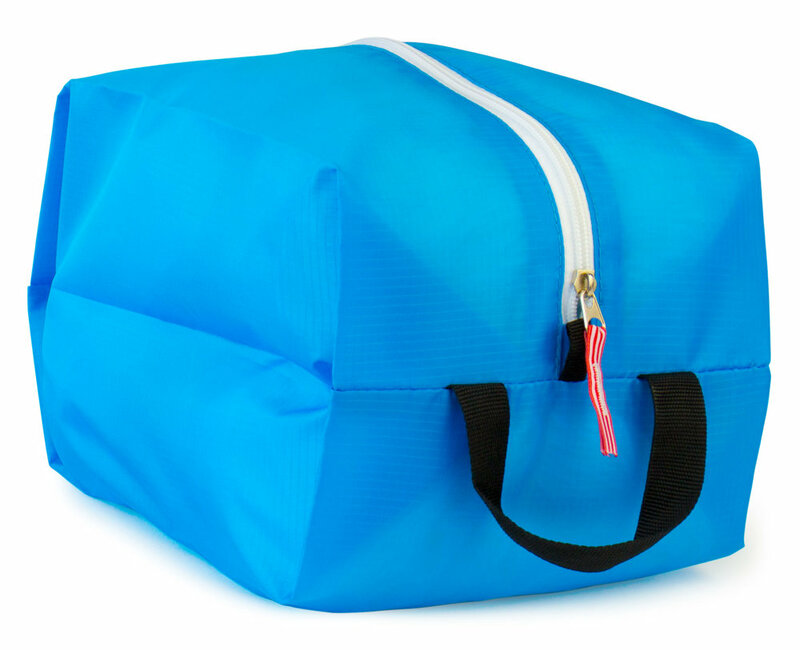 The bags are lightweight, easy to clean and easily fit in your suitcase or backpack. 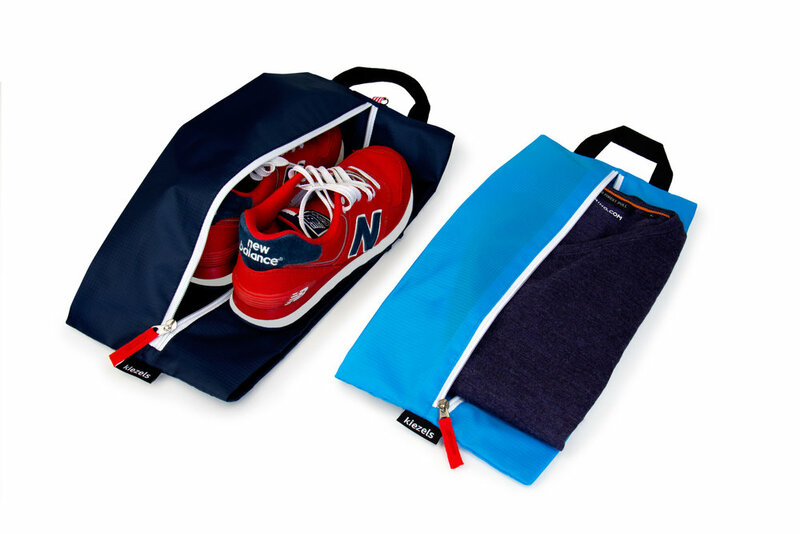 Each bag can hold two pairs of sandals, one pair regular (sports) shoes. For big hiking boots you might need two bags.